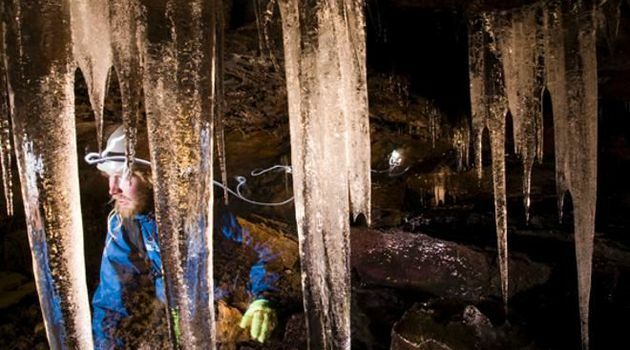 Half Day Lava Caving Trip in Leiðarendi Cave in the Blue Mountains Area. 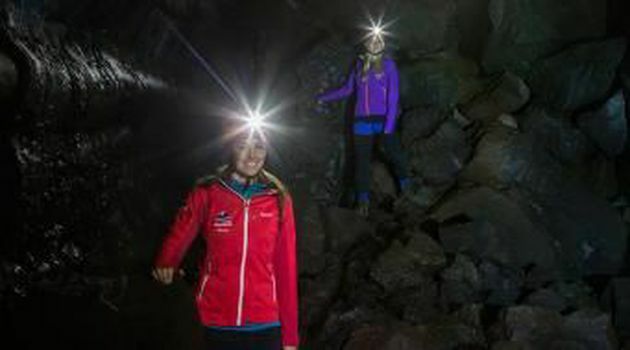 Available Directly from Reykjavík City. 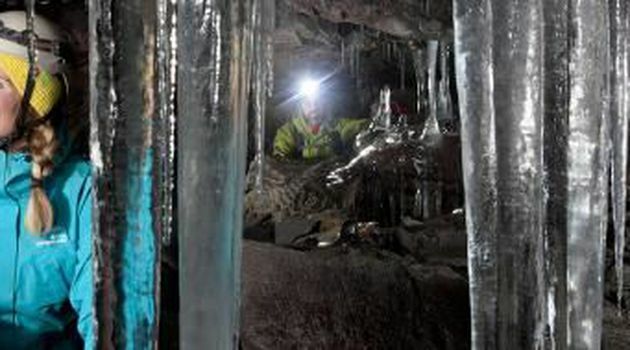 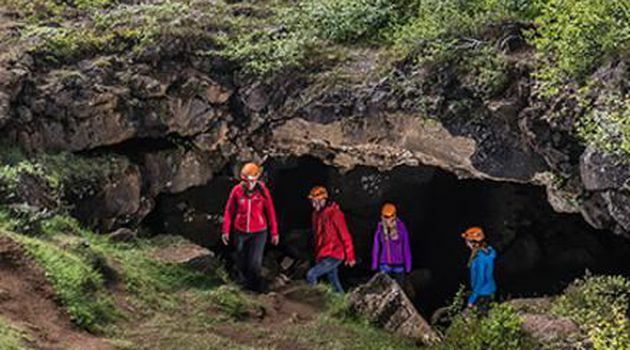 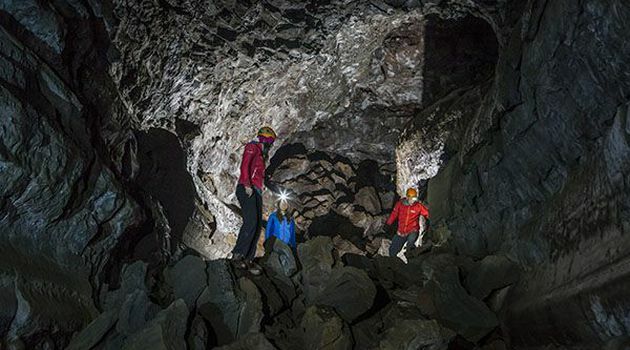 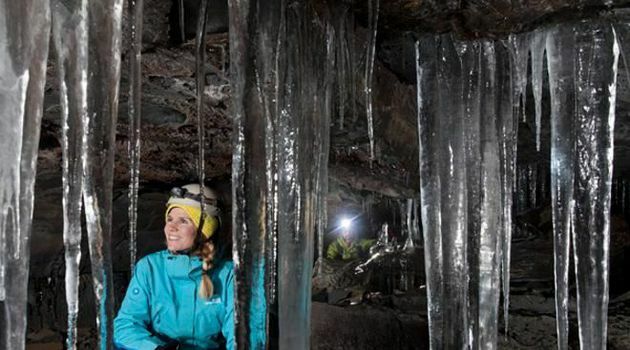 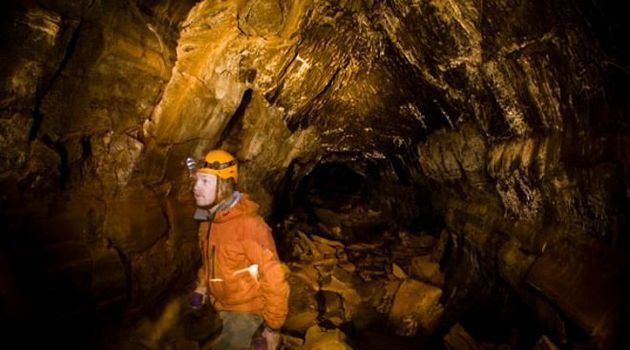 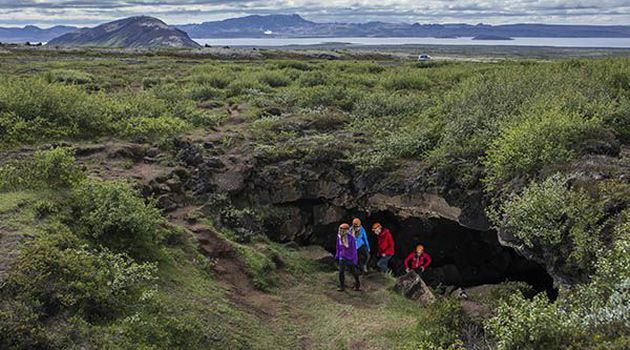 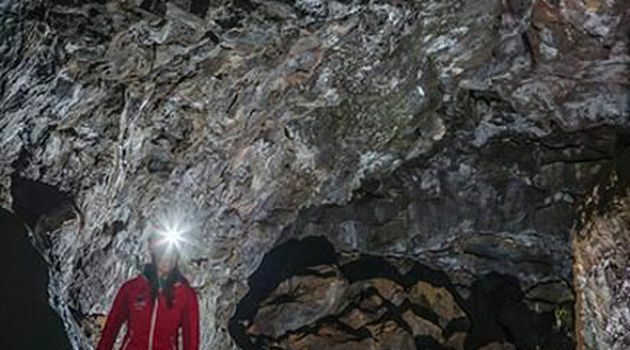 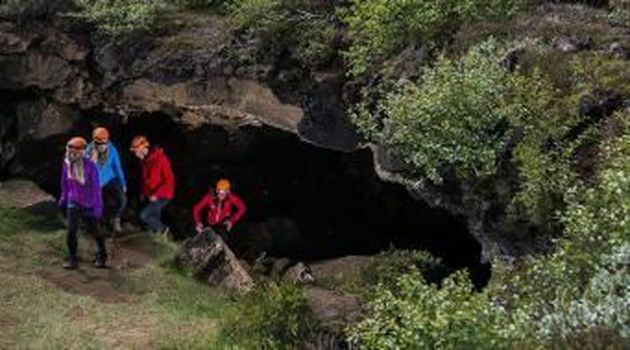 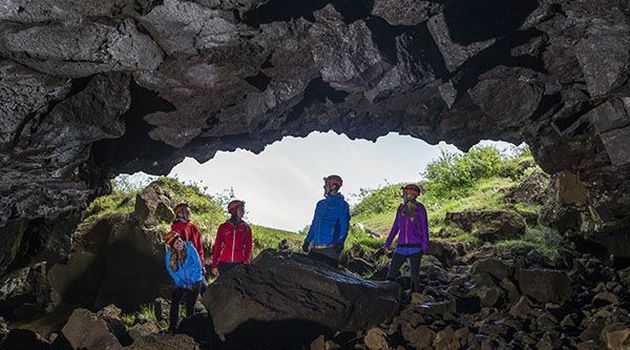 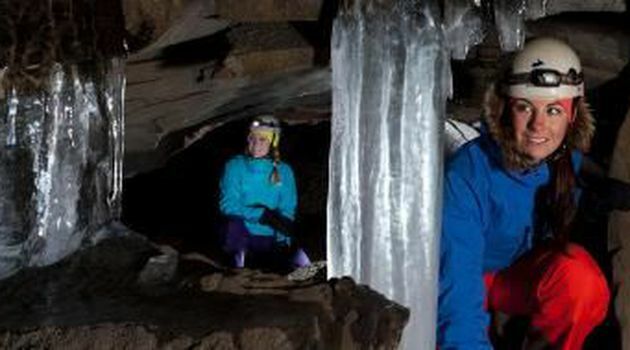 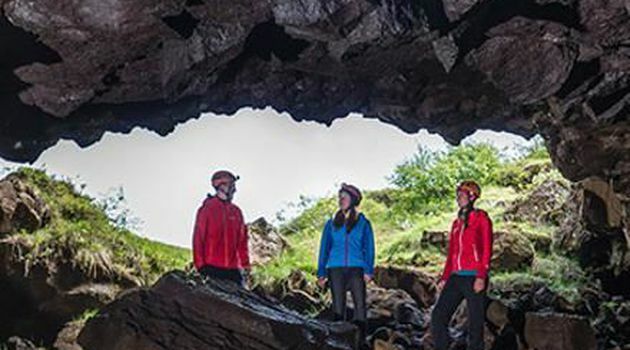 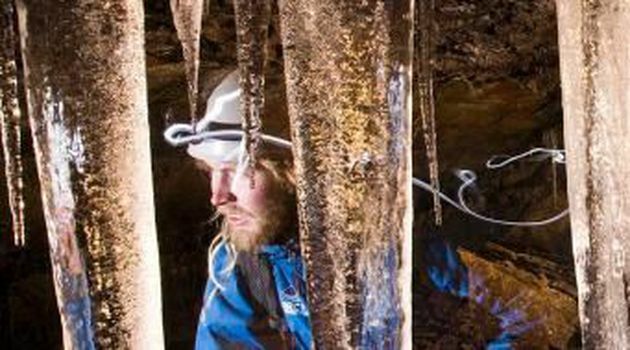 Explore the hidden world in and under the lava field located in the Blue Mountains only a quick 25 minutes drive from Reykjavik. 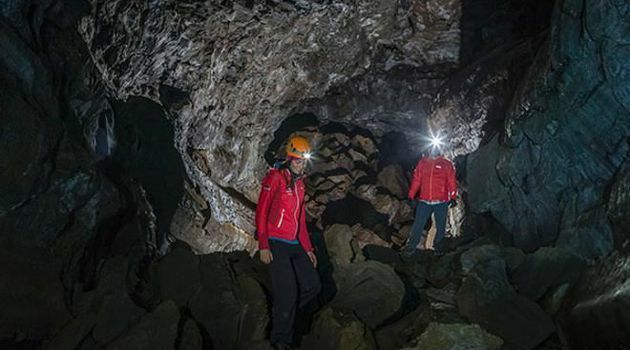 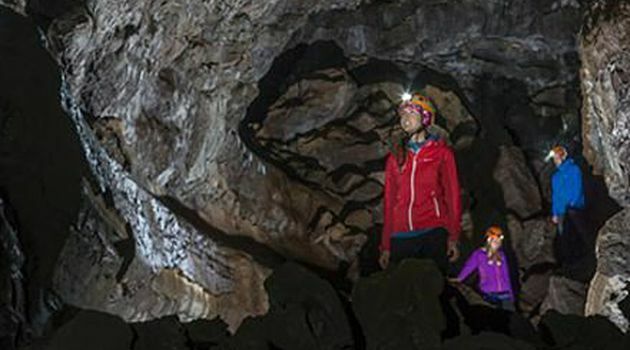 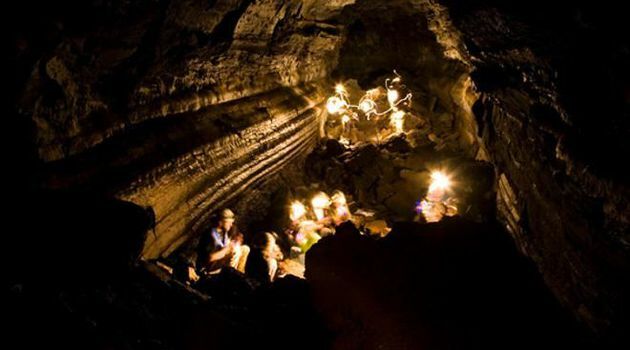 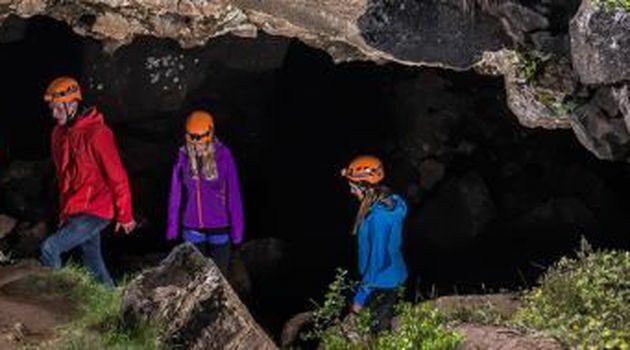 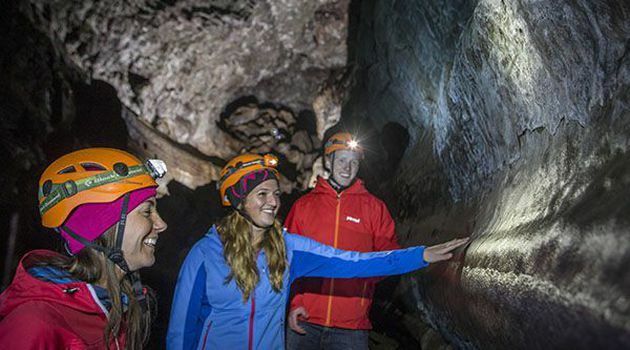 Walking down into the lava cave and discovering the marvels that volcanic activity has created in the past is a trip that everyone can undertake and enjoy. 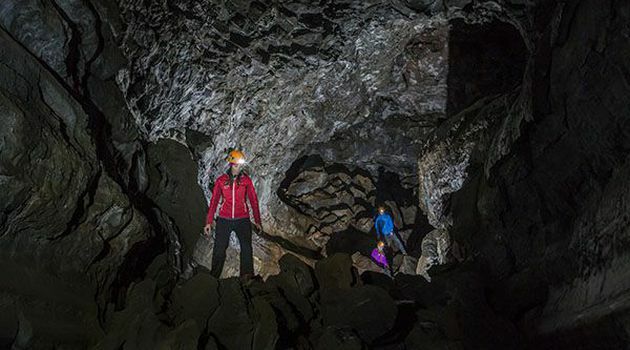 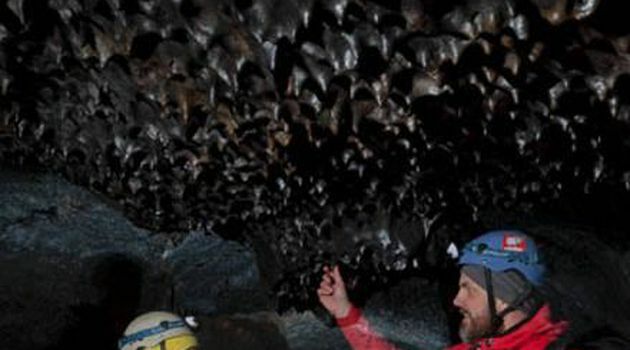 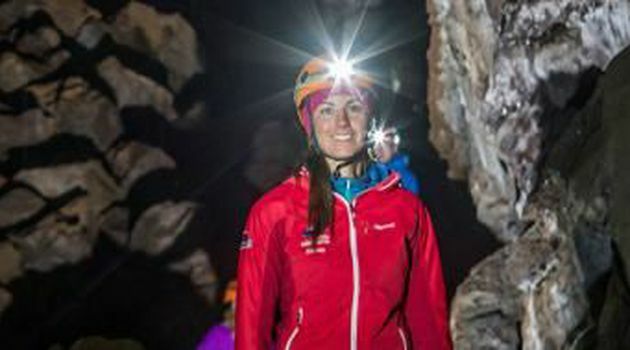 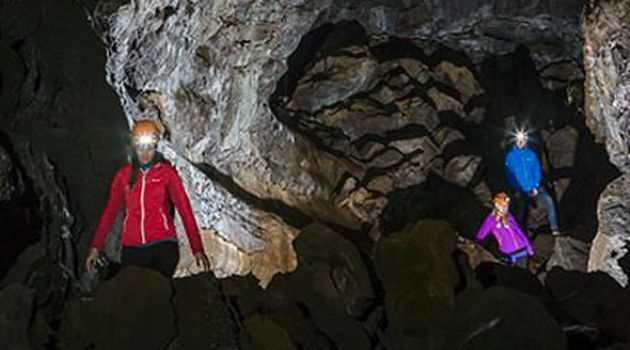 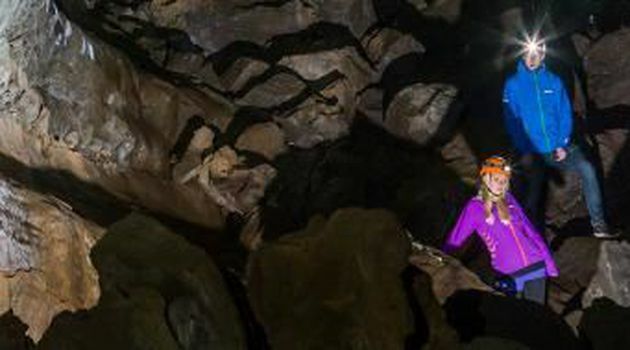 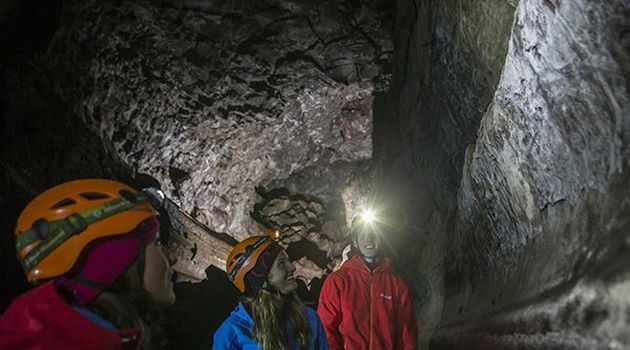 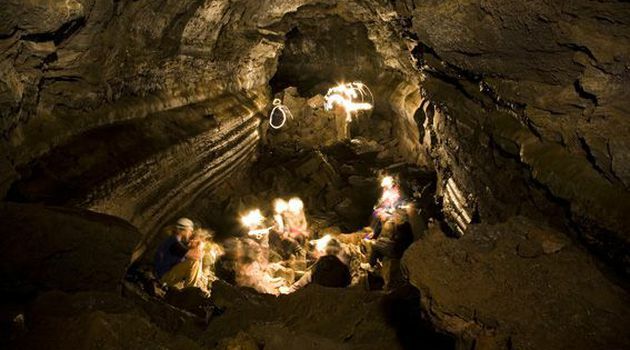 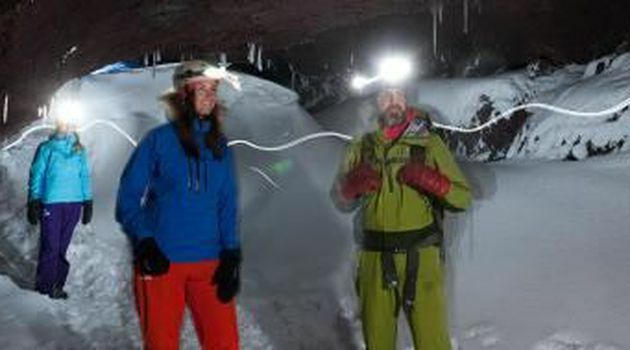 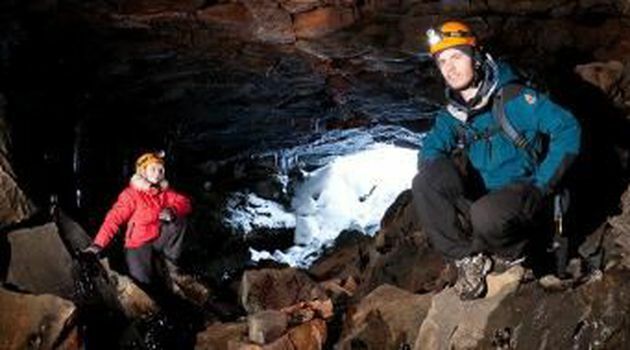 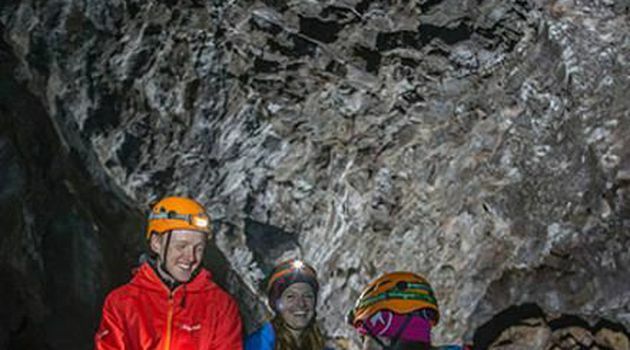 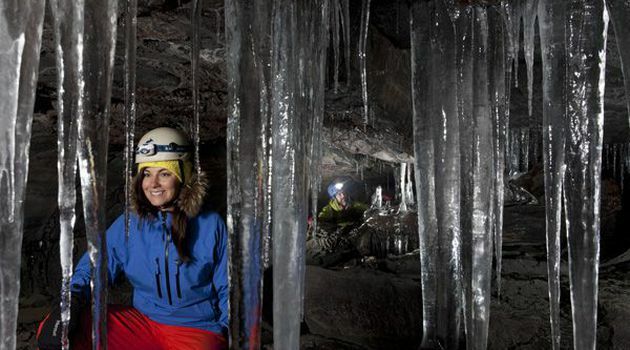 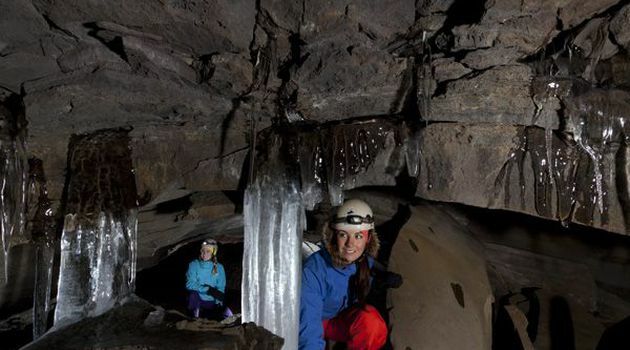 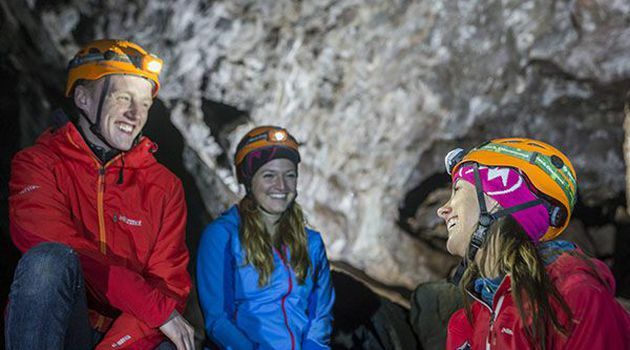 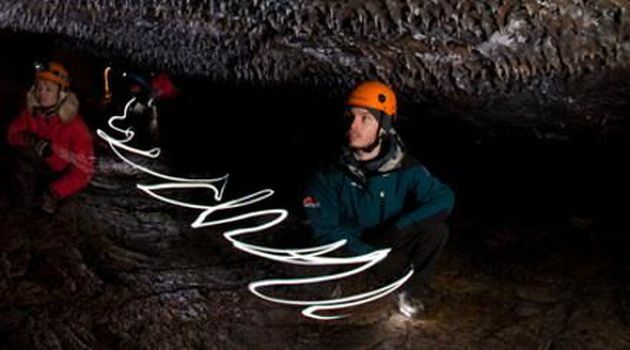 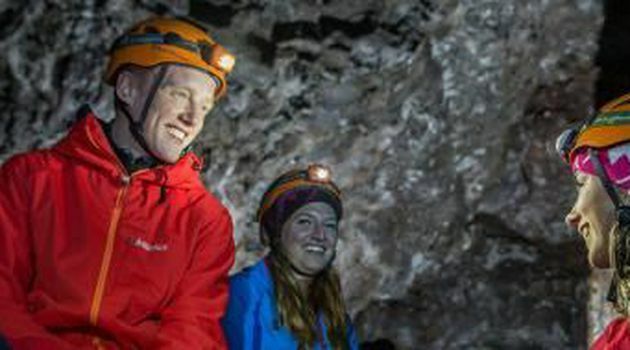 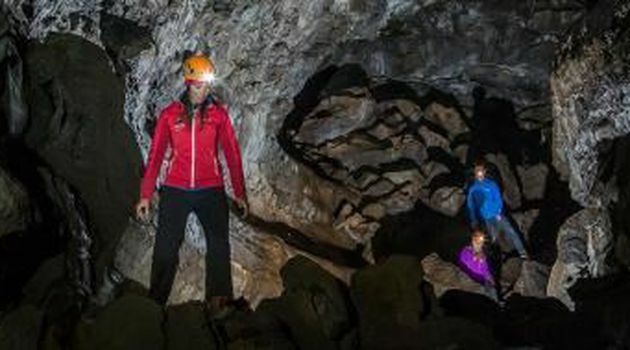 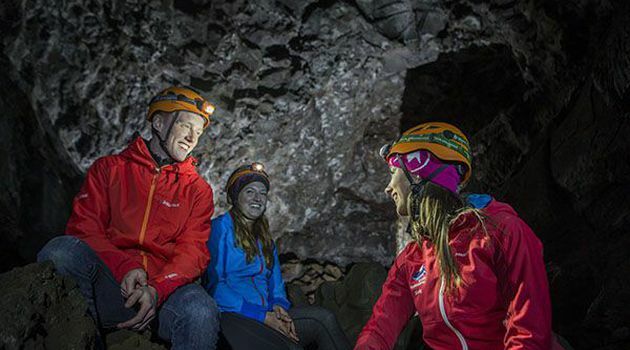 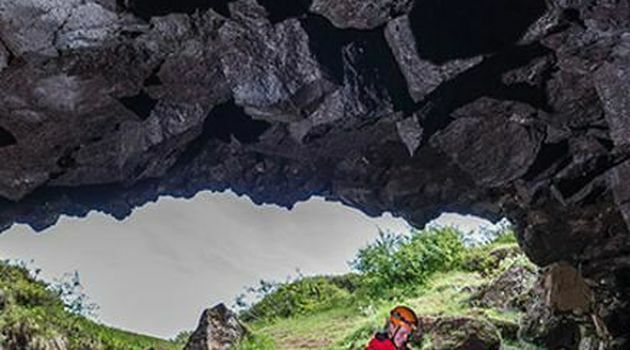 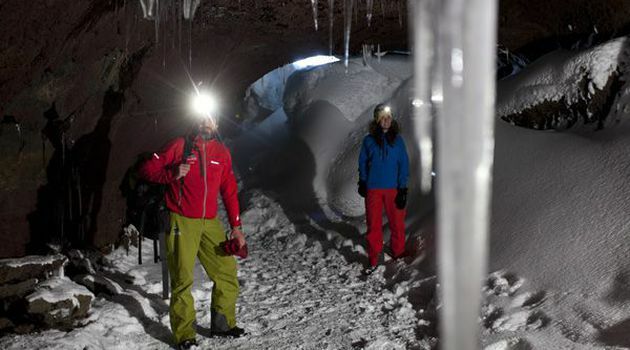 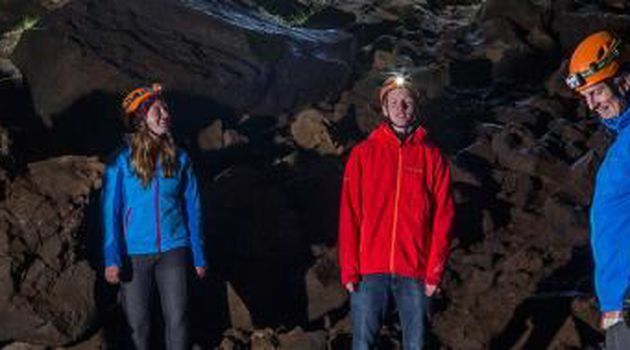 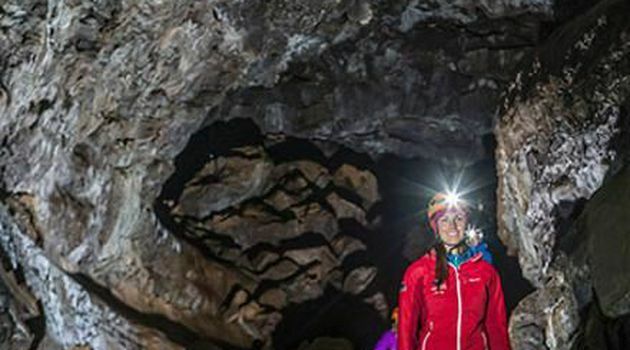 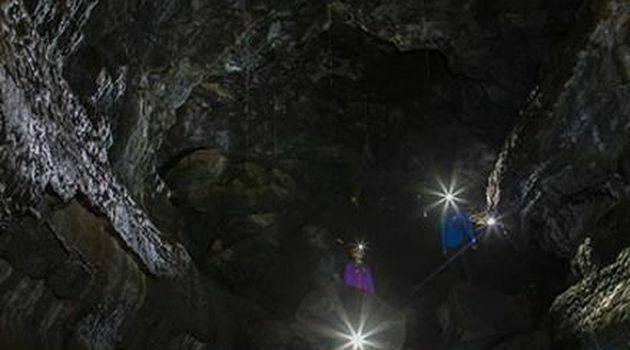 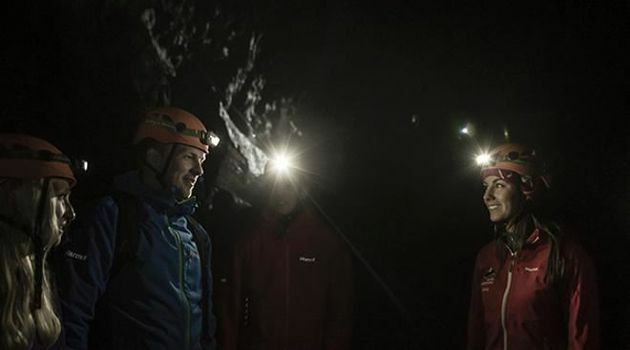 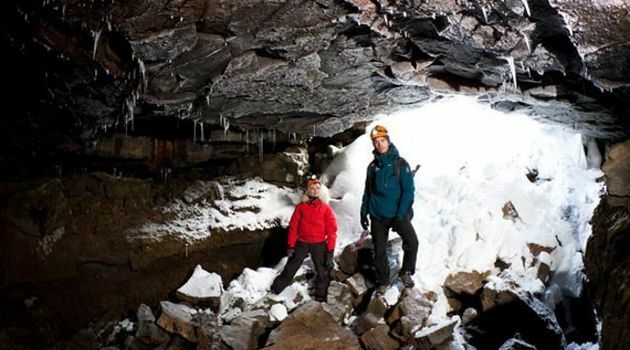 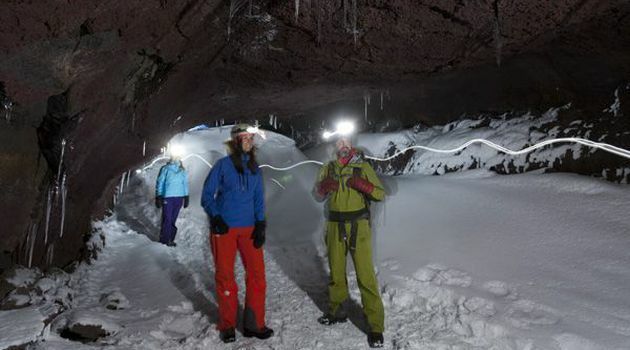 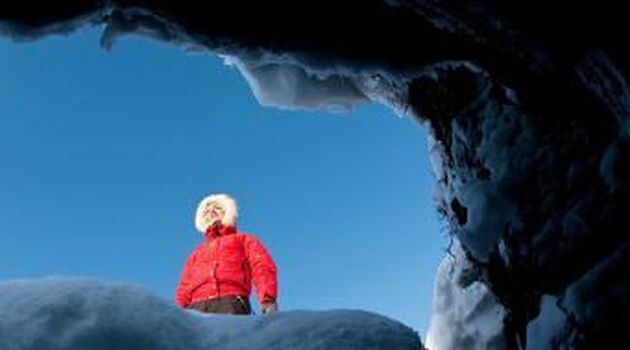 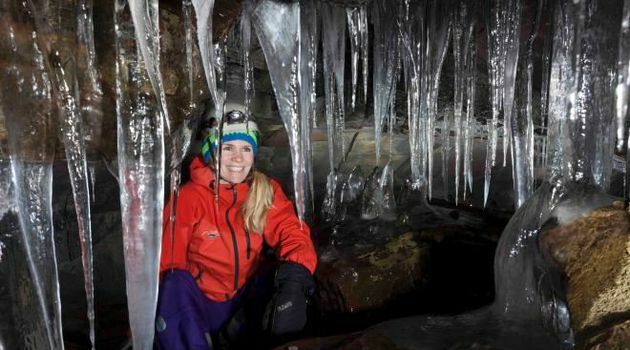 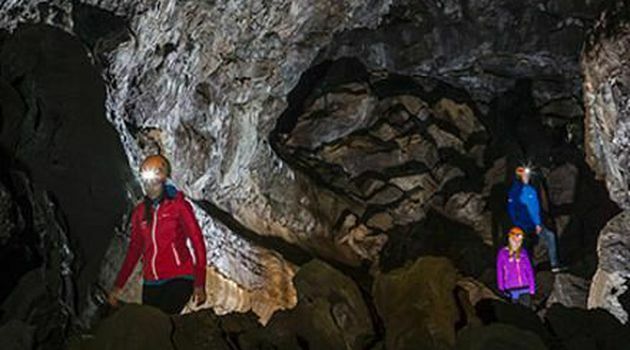 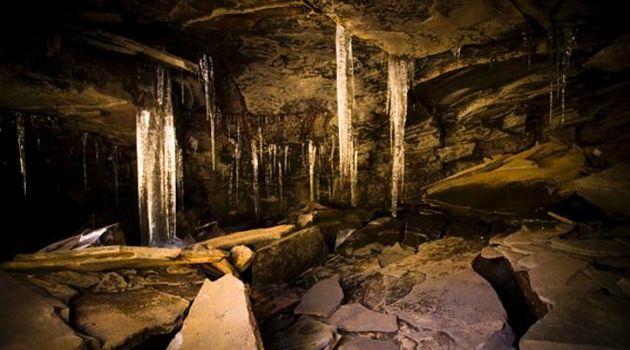 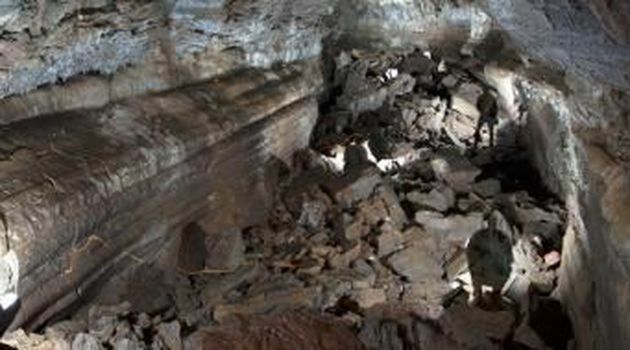 The Leiðarendi cave is a perfect example of an Icelandic lava tube and a unique experience where you will explore this dark and quirky world beneath ours. 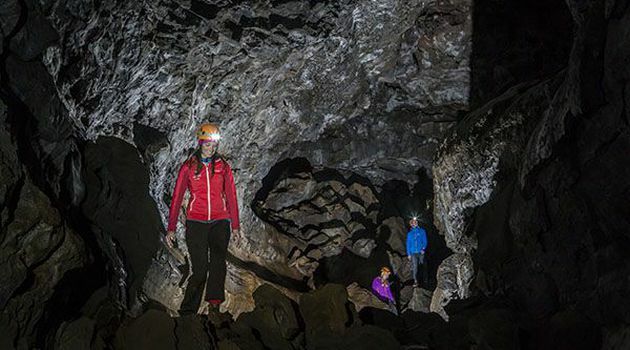 On your underworld adventure you will see the magical rock formations left behind in the last volcanic eruption. 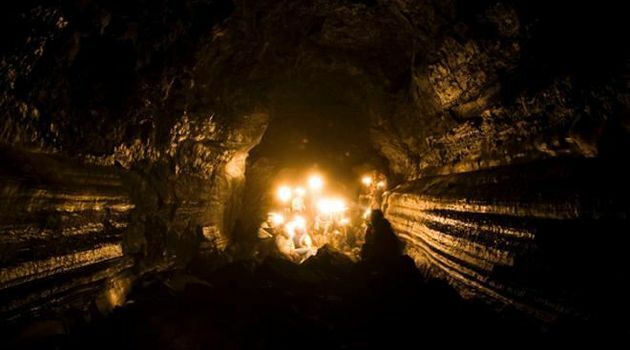 We will crawl and walk on our journey beneath the surface so be sure to bring good shoes and gloves.